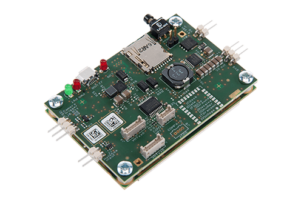 The Septentrio AsteRx-m2 UAS provides RTK positioning at the lowest power consumption of any comparable device on the market. The Septentrio AsteRx-m2 UAS brings the latest in GNSS positioning to the market with unmatched interference mitigation technology all on ultra-low-power. 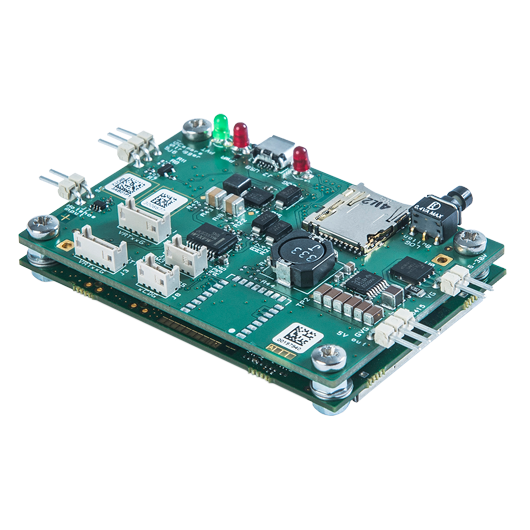 The size of a credit card, the AsteRX-m2 offers all-in-view multi-frequency, multi-constellation tracking and centimetre-level RTK position accuracy. It can surpress the widest variety of interferers, from simple continuous narrowband signals to the most complex wideband and pulsed jammers. The AsteRx-m2 UAS from Septentrio can be purchased through Blue Planet Geomatics. If you have any questions about this device, please feel free to get in touch with us by completing the Request Pricing Form.